During this time of the year, parents are busy getting their kindergartners ready for primary school, as the registration for P1 has already begun in phases. 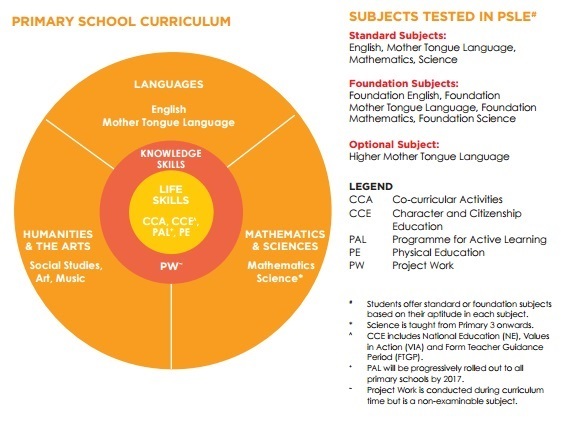 Singapore’s Ministry of Education (MOE) promises that “every school [is] a good school”, as they ensure schools are equipped with a strong curriculum, and enriched with customized programmes to nurture each child holistically, so that they grow not only in knowledge, but also with character and critical competencies. For your preschooler, this transition is going to be foreign, different, but exciting at the same time. 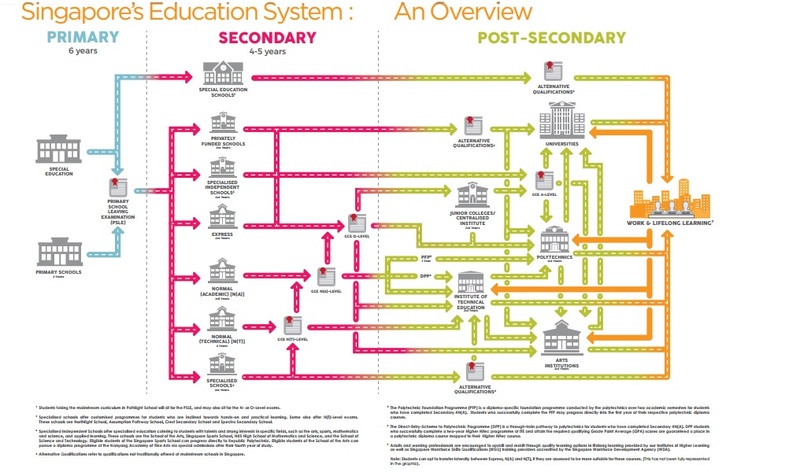 How can you support your child(ren)’s transition into primary school? If your child is not already playing an instrument, why not start introducing one? Music can be a form of enrichment for your child. 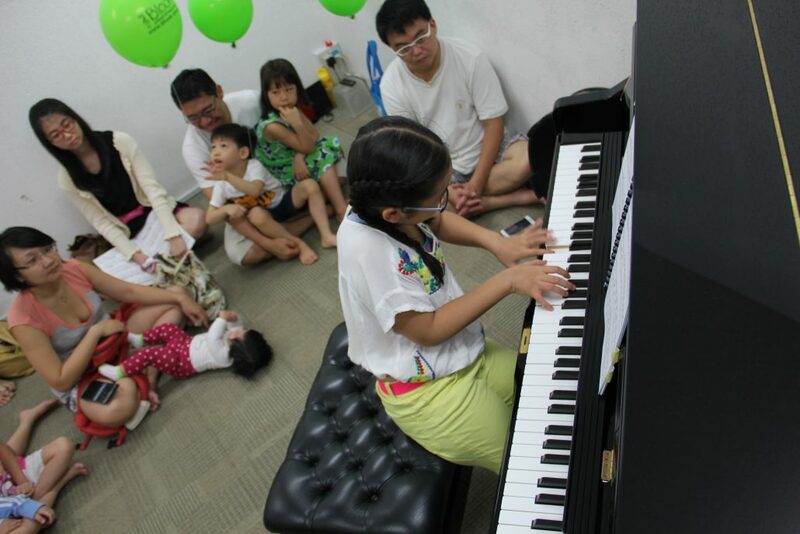 Science and research has proven many times that when children learn to play music, and are actively participating in music class, they develop “neurophysiological distinction” (their brains begin to hear and process sounds which they could not otherwise hear), and this skill can aid in literacy, and in turn, improve academic results. 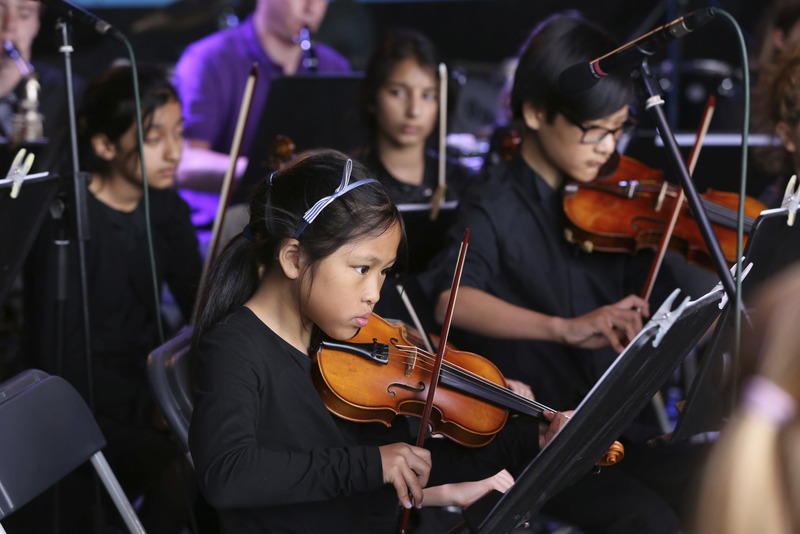 When you start your child’s musical journey now, as they progress, in future, they can enrol into the School of the Arts (SOTA) or their secondary schools’ MEP programme, and learn with like-minded peers in a musically enriched and vibrant environment. Hi! 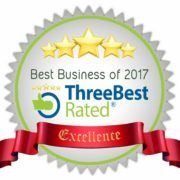 Please tell us a little about yourself. My name is Jade, I am 11. I play the piano and the drums. My interests and hobbies are dancing, singing and doing gymnastics. My interest in music started when I was little; I started listening to music and I wanted to play with it. What motivated you to continue your music education as enrichment? Being able to play the songs that I like motivates me. What was the biggest change you have noticed about yourself since attending music lessons? How did it affect you in life? 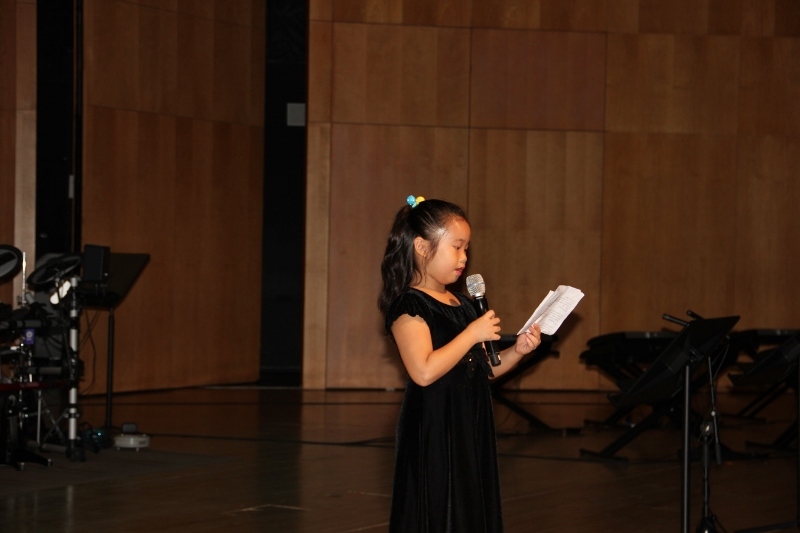 I became more confident in performing, and not have stage fright. What would you like to say to fellow aspiring musicians? During any performances, you should be confident. If you are nervous, just think that the audiences are naked, or are teddy bears. If you wear glasses or contact lenses, just take them off so you can’t see the audiences’ faces—so you’ll feel less nervous. 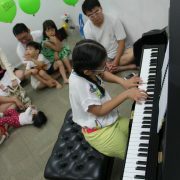 And of course, practise, practise, practise! – Nina Kraus, director of Northwestern’s Auditory Neuroscience Laboratory, and co-author of a study with Jane Hornickel, Dana L. Strait, Jessica Slater and Elaine Thompson of Northwestern University. Miracles do not happen overnight, so go easy on your children, as you do not want to end up giving them extra stress on top of the impending transition. Afterall, enrichment, whether in music, arts or in other forms, makes something more meaningful, more rewarding, more valuable. So remember what is already valuable to you! Get tips from a primary school teacher herself! It will help for your child(ren) to be proficient in reading and writing before entering primary school, as this skill can help him/her cope with other challenges—for example, other subjects. 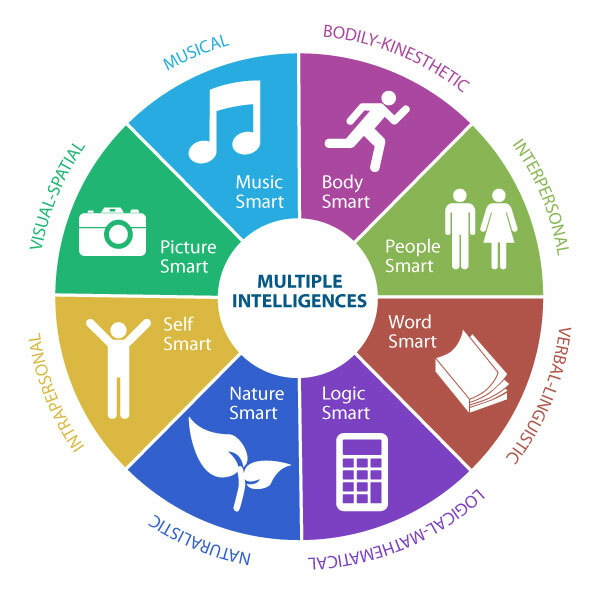 Develop an awareness of the other skills your child has attained which chart his holistic growth; motor skills development, creative expression and appreciation of arts and music, problem-solving skills, imagination, and basic Math concepts. As parents, be pillars of support and encouragement, and role-models of social situations, to help your child foster positive habits such as listening, turn-taking, and kindness, to name a few. I hope this article has been helpful for you, by giving you clues of what to expect for this transition to Primary school. 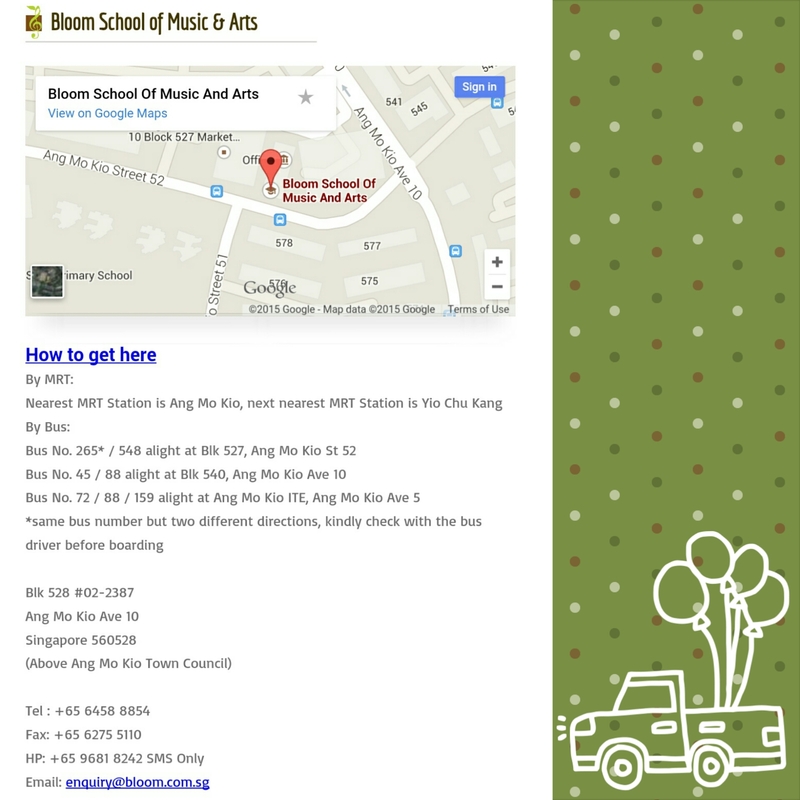 Should you discover that your child(ren) have interest in music, as much as possible, Bloom School of Music & Arts would like to be a part of your child’s musical journey. 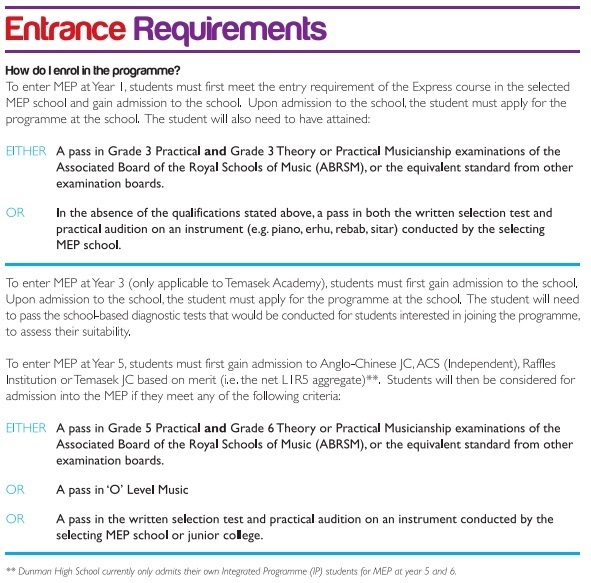 We offer various individual and group instrumental programmes. Students of Bloom will get a confidence boost when they participate in the annual event to showcase their musical talents. So come on down now to make an enquiry!